*Exotic Vehicles Include: Acura NSX, Alfa Romeo, Aston Martin, Audi R8, Bentley, BMW i8, Bugatti, Ferrari, Fisker, Ford GT, Lamborghini, Maserati, Maybach, McLaren, Mercedes SLS, Nissan GT-R, Rolls Royce, Tesla and any similar type vehicles. Exotics include all replicas and kit vehicles. These vehicles have special needs during an inspection of which we do address. Same day inspections in most cases and same day reports always! A four page condition report consisting of complete Mechanical, Body and Frame, Exterior, Interior, Vehicle Equipment, Wheel and Tire checks including a full set of photos. And our exclusive Friend for Life program. 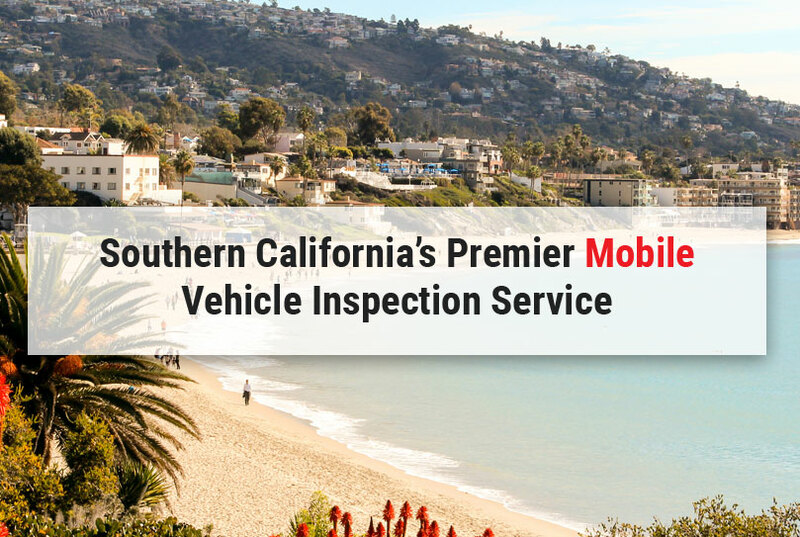 Any vehicle purchased that was inspected for you by us, automatically makes you a Friend for Life. If you ever have a question related to that vehicle, just call us and one of our technicians will help you through any situation. Just imagine, your mechanic is telling you that you need a $900.00 repair. Do you really need it? Is that a reasonable price? Call us and we’ll help you through it. It’s like having a mechanic in the family! Auto Doc’s Inspections stands alone in offering an ASE Certified “Master” Technician with industry leading diagnostic equipment on every inspection. We pledge to never send an unqualified person who performs a 20-30 minute inspection. Our inspections average 1 1/2 to 2 hours because that’s what it takes.